I hope all of you are enjoying the bi-monthly newsletter and how it keeps you informed about TMTA activities throughout the year. If you are a chair of an event and would like to add a short paragraph about the TMTA activity you chair, please contact me. Do you have pictures from your local events? If so, please send them to [email protected]. We want to see them! 2018-2019 TMTA Handbook is now available! If you have questions about TMTA activities, you will be glad to know that the TMTA Handbook is now ready for members. The handbook is found under the ‘Members Only’ section of the website and you must be logged in to access it. A website is your first impression with potential members! Member surveys show that a web presence is highly valued by teachers across all age demographics. Website builders like Wix, Weebly, SquareSpace, and GoDaddy can help you host and design a site without a background in web design or coding. Having an up-to-date website is extremely valuable in the internet age. Consider creating a position within your association specifically for website maintenance. Do you know about the MTNA eFestival? The MTNA eFestival is an online-only performance opportunity where you receive a constructive critique from a highly qualified evaluator. 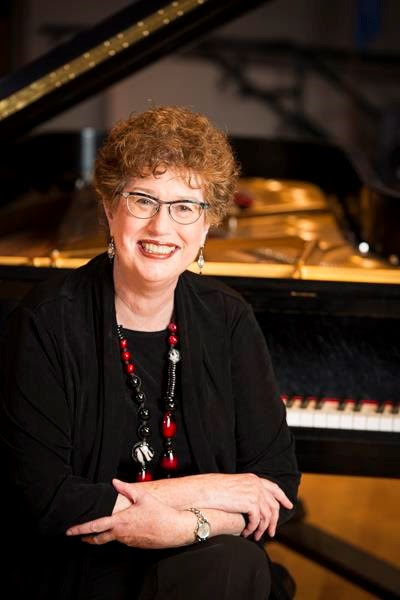 MTNA eFestival evaluations are accepted for solo piano, brass, woodwind, strings, voice, guitar/mandolin, ukulele, organ, harp, percussion and chamber music (maximum six). Musicians can be beginner through advanced, young or old, amateur or competitor, studying with a teacher or on your own.… Perfect for those with performance anxiety. For more information, click here. 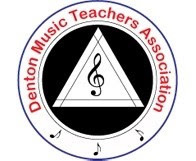 Denton MTA began in 1973 and currently has about 35 members. Their meetings are held once a month, except in July and August. They have a diverse body of teachers because Denton has two universities with renowned music schools, one particularly for Jazz Studies (University of North Texas, UNT) and the other for their music therapy program (Texas Woman’s University). Denton MTA offers four different scholarships to graduating high school seniors. Three of these scholarships are performance based and the other is based on participation in Denton MTA and TMTA events during a student’s years of private music instruction in high school. The 2018 Teacher Enrichment Conference is scheduled for October 27, 2018, at Baylor University. Our presenter is Dr. Jane Magrath from University of Oklahoma, a gifted and inspiring master teacher. The conference will begin at 9:00 AM and end at 3:00 PM, so most teachers will be able to travel back home at the conclusion. Registration fees are $35 for TMTA members, $15 for Collegiate members, and $50 for Non-members through October 1. Prices increase $10 on October 2. For more details, hotel information, and to register, click here.